Hot dogs, hamburgers and more! click image for more photos – photos coming soon! 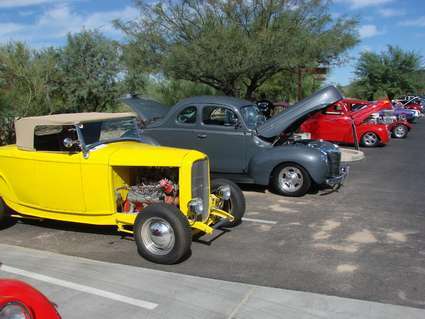 A very special thanks to our 2015 Scottsdale Car Show Sponsors!